This is a cost effective security camera system tailored to small businesses, offices. apartment buildings, comes with HD image quality and wide array of features for basic to advanced security camera system needs. Different than other security camera system. Our small business security camera system is tailored to fit small business’s securit needs. by trim down the advanced features that a small business owner will never need, we could offer a high definition IP security camera system with a affordable price, and still maintain an enterprise level of quality and stability. Please read through to see how this small business security camera system could help your business. See your security cameras from anywhere. With our mobile view apps, you can monitor your CCTV cameras remotely over internet, using your smart phone or tablet device. 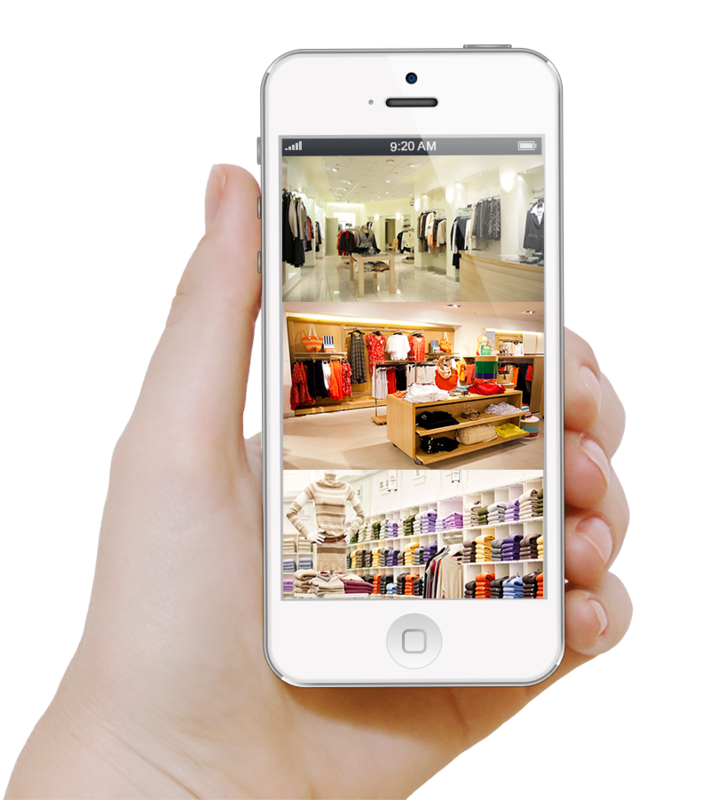 instantly View live and recorded video on the go. Get unparalleled image detail with our HD security camera system. mouse-over the image to try the digital zoom. Ultra wide viewing angle, cover more with less. Our HD camera comes with ultra wide angle lens, gives you unto 120 degree horizontal viewing angle on regular security camera, 180 – 360 degree view angle on fish eye lens. combined with our megapixel image sensors, you can zoom in to any point of the recorded video for details. A cctv system that is Smart, intuitive and easy to use. 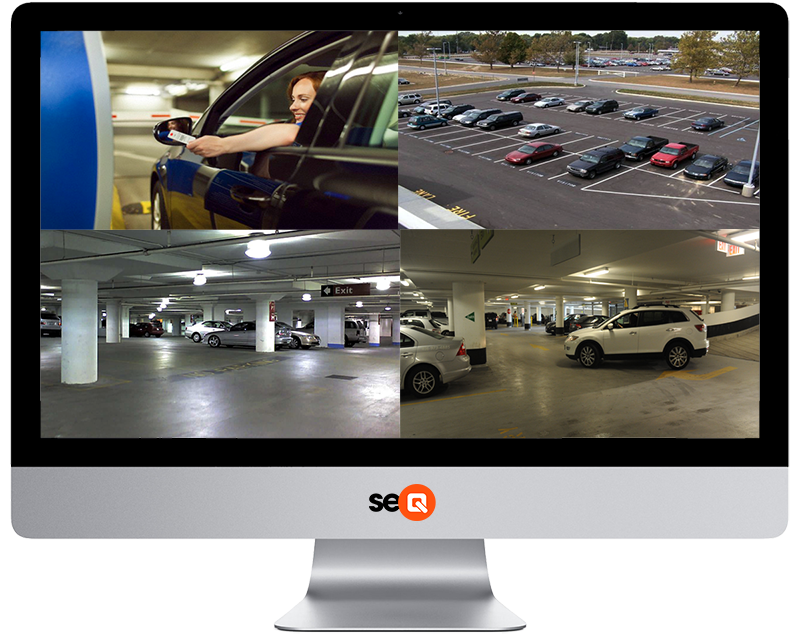 We have the industry’s most easiest high-definition cctv system in Toronto. It allow you Instantly play back recorded cctv camera footage, jogging through play back video to quickly find scene changes and missing objects. and then with click of button, you can back your evidence to your external drive. Save your time. Our system constantly monitoring the health of your cctv system, it will email us when ever the security camera is down, network has been disconnected, hard drive is not working Ect. with the added stability from a RAID (Redundant Array of Independent Drives) hard drive configuration, we’ll have time to fix it without significant down time. Be on top of everything.